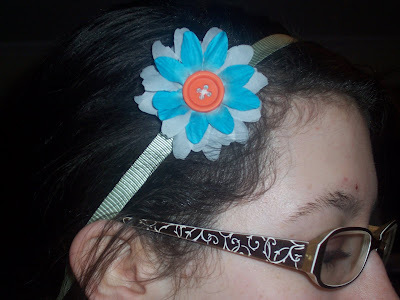 Day 14-Olivia has been making flower handbands, hairclips..creative juices are a flowing.....runs in the jeans!! 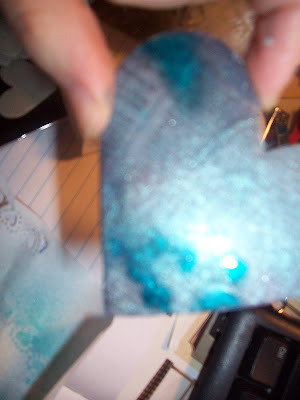 Day 15-playing with Glimmer Mist!! 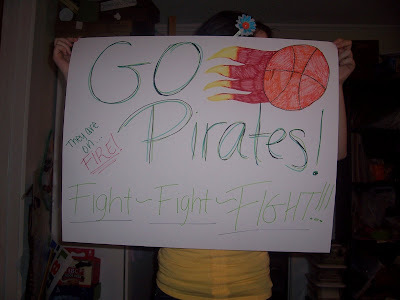 Day 16-girls are heading for the High School again today, Basketball tournament GO PIRATES!!!!! !